Tag Archives for " eset "
Your email is NOT secure. For most businesses, email is a vital method of communication. Many organisations rely on email to send confidential information within and outside the business. 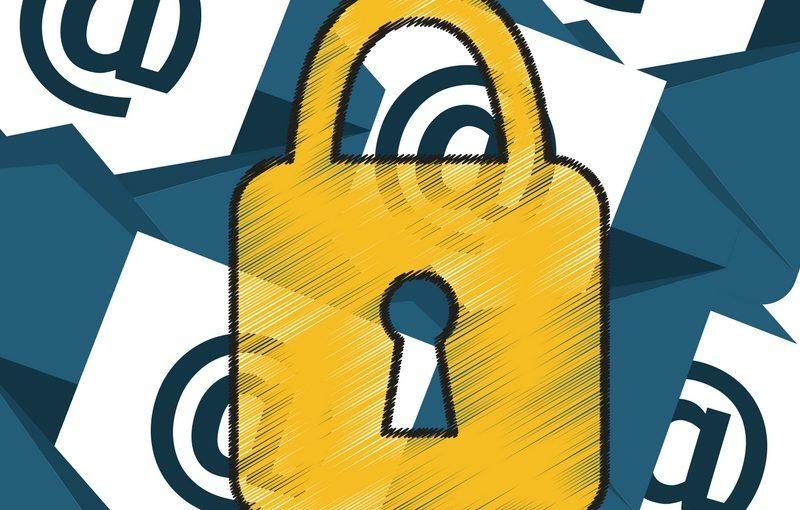 The widespread use of email for confidential information makes it highly vulnerable to exploitation. In fact, email accounts for 35% of all data loss incidents, a recent study found. So with huge potential to cause harm to your business, there is a need to secure, control and track email messages and attachments wherever you send them.